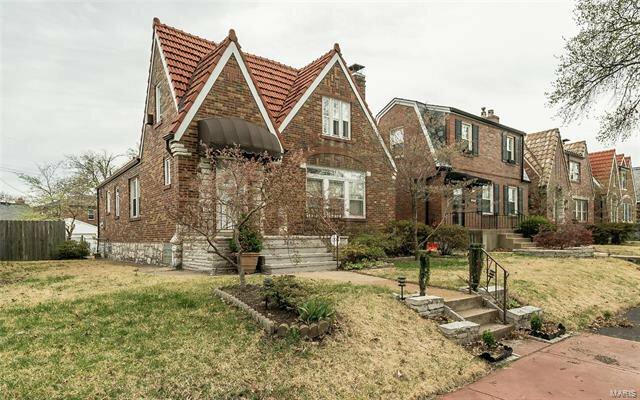 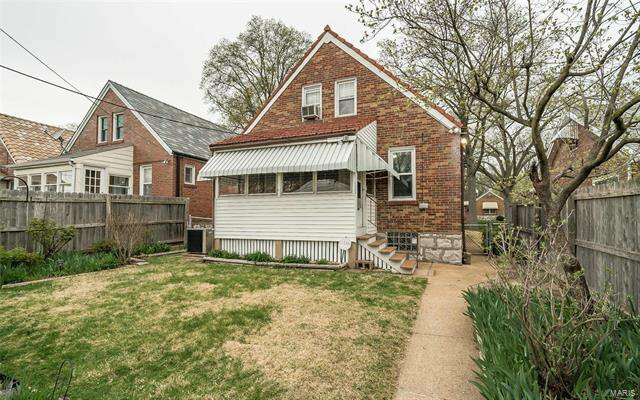 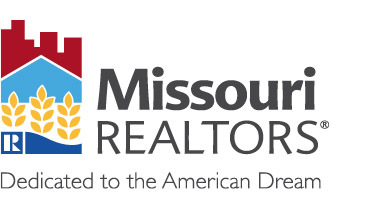 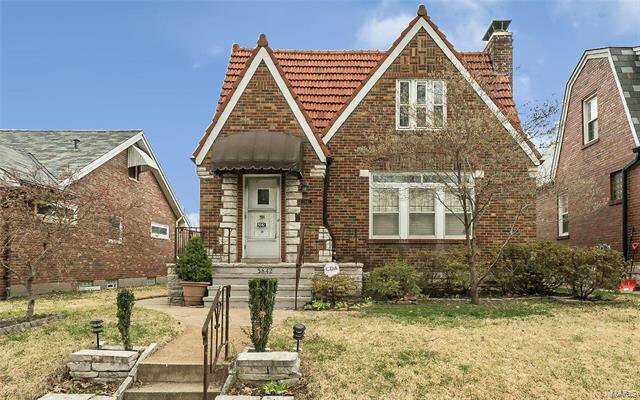 Who wants to live in St Louis Hills but thinks you can't afford it? 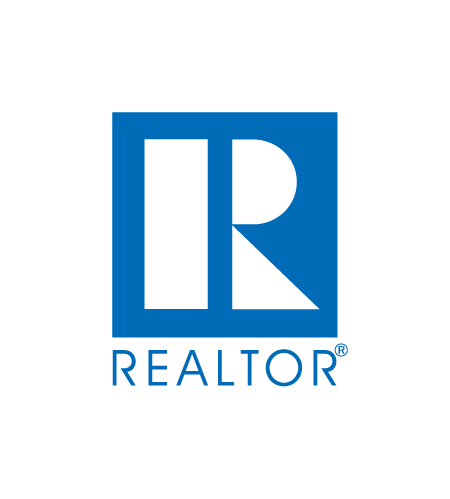 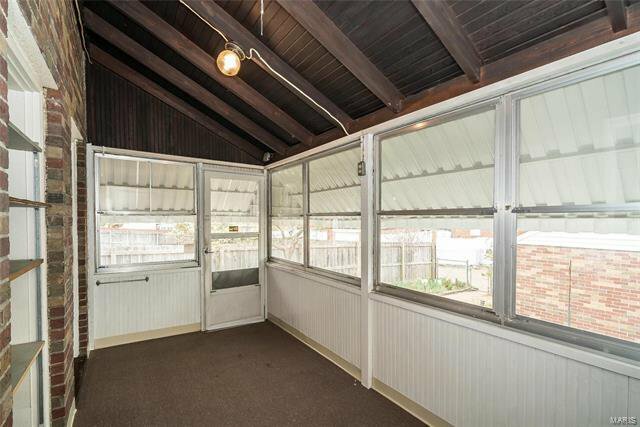 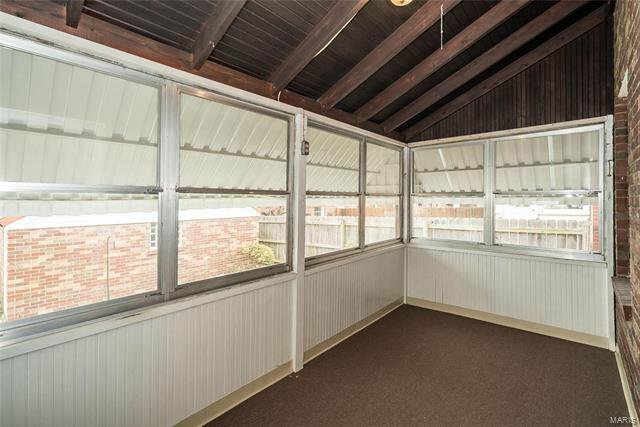 Here's your opportunity to take over ownership from this resident of 50+ years and update as you live here. 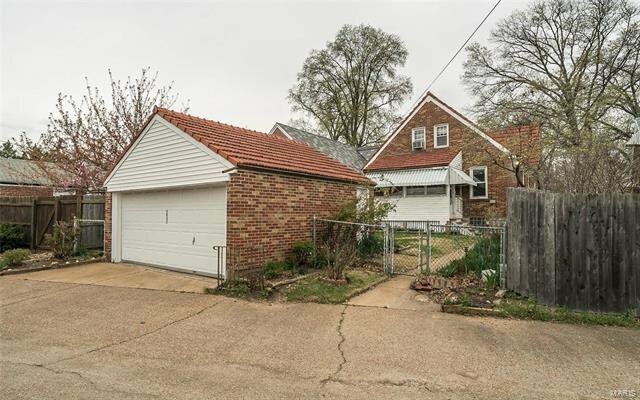 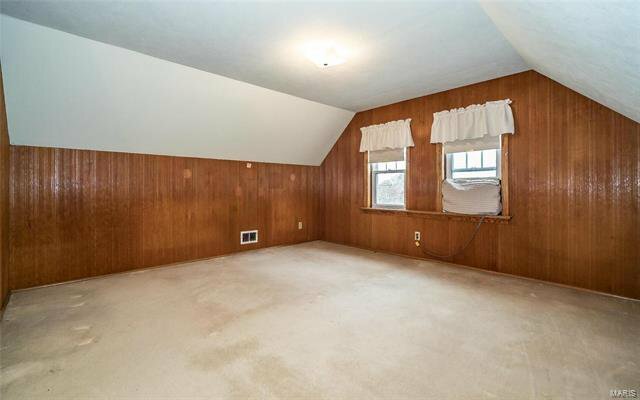 Beautifully maintained 3 bedroom 1 bath home is perfectly live-able and you could build tremendous equity by finishing the second floor into a master bedroom and full bathroom. 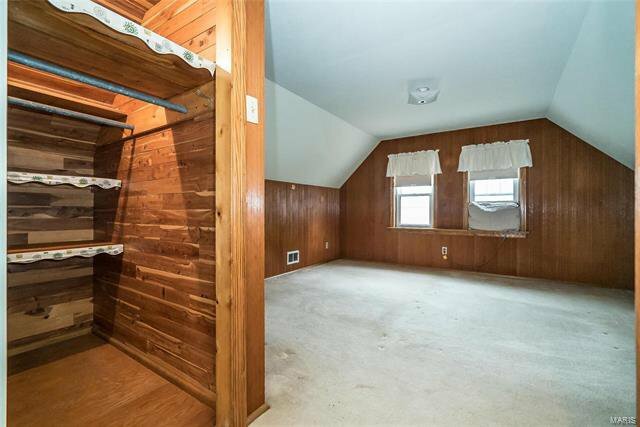 Excellent headroom upstairs without having to bump out the roofline! 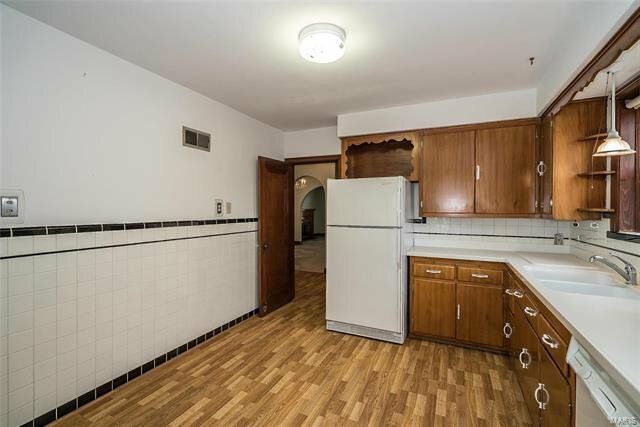 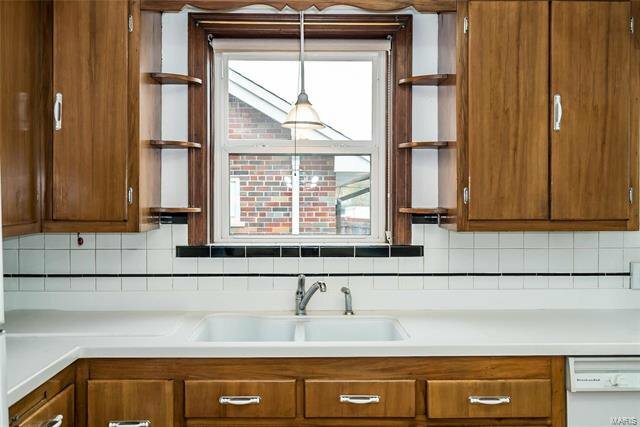 Kitchen has an abundance of wood cabinets, dishwasher and gas range plus a small sitting room with a door to the backyard. 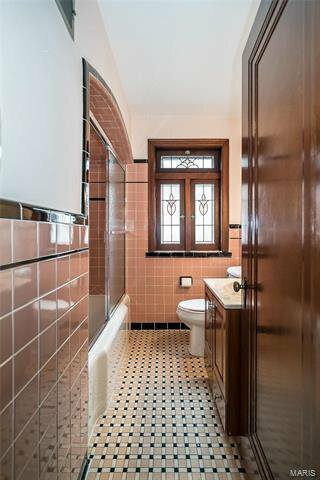 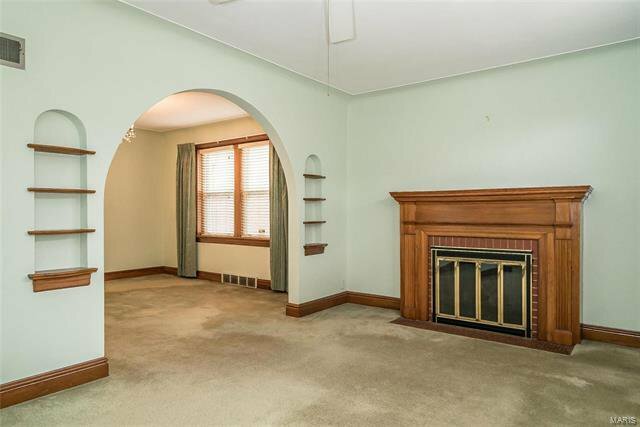 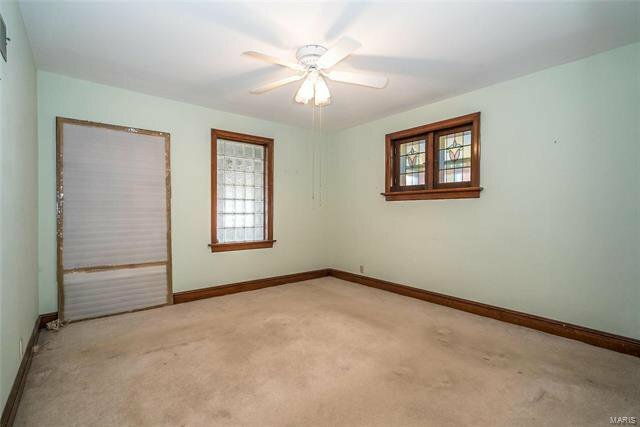 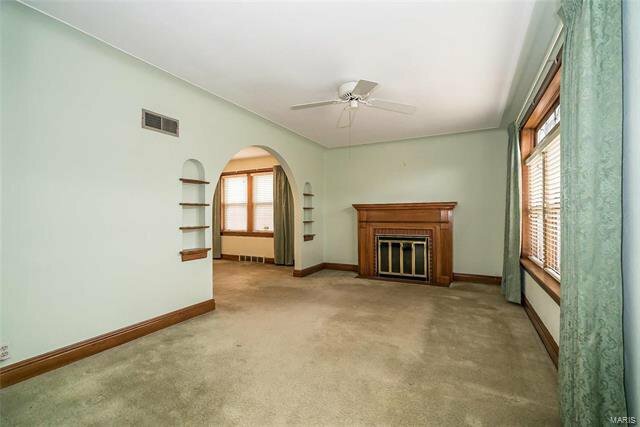 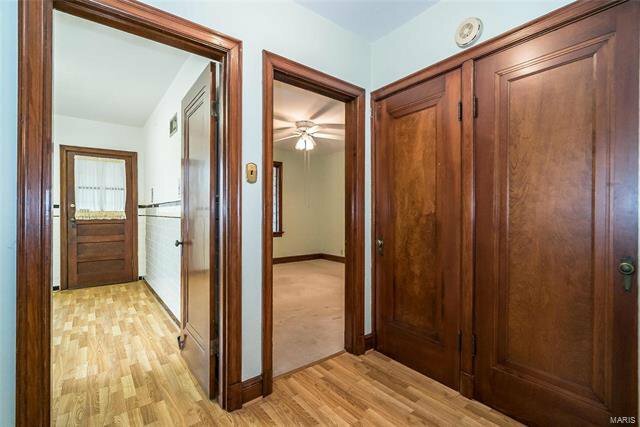 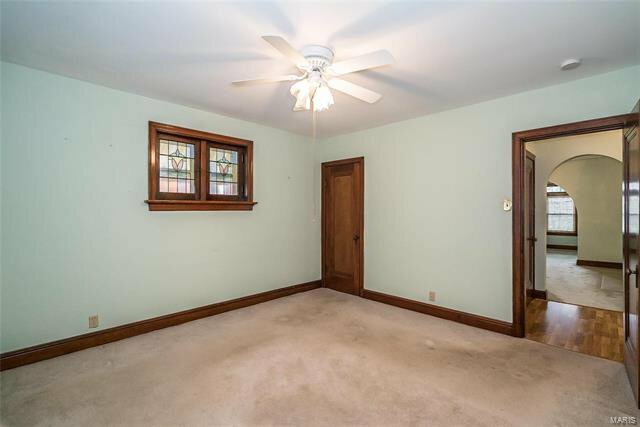 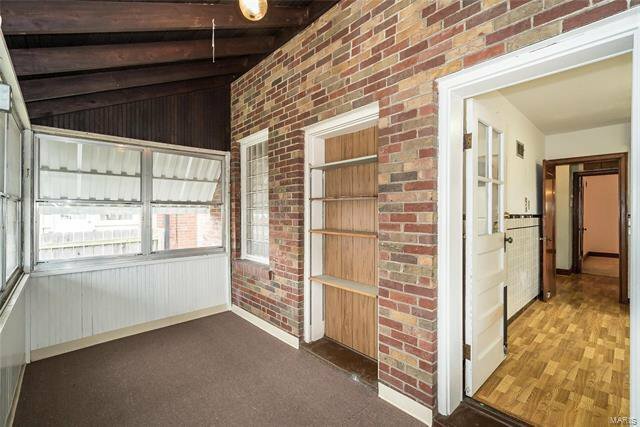 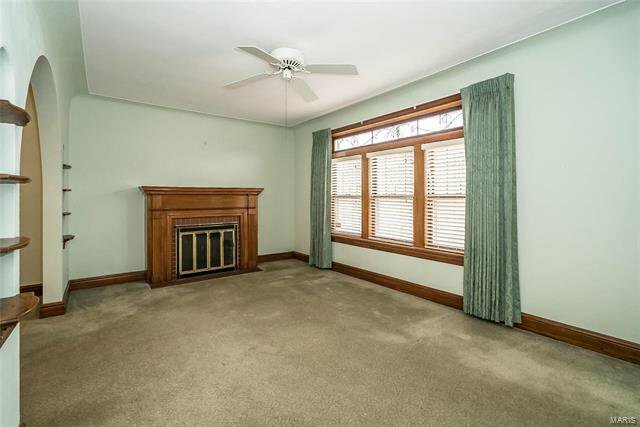 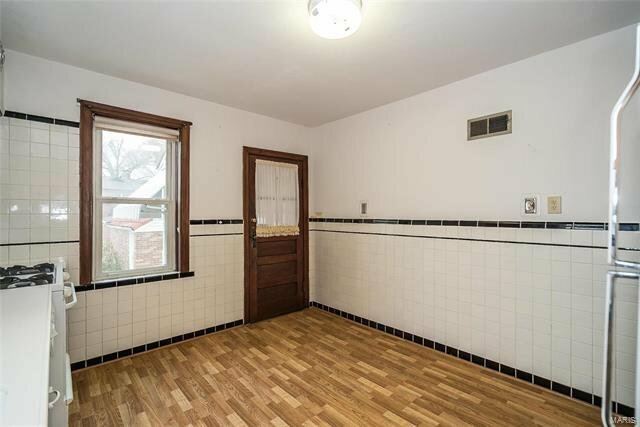 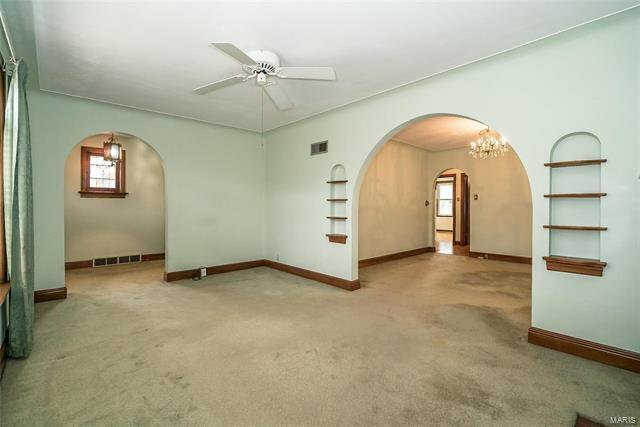 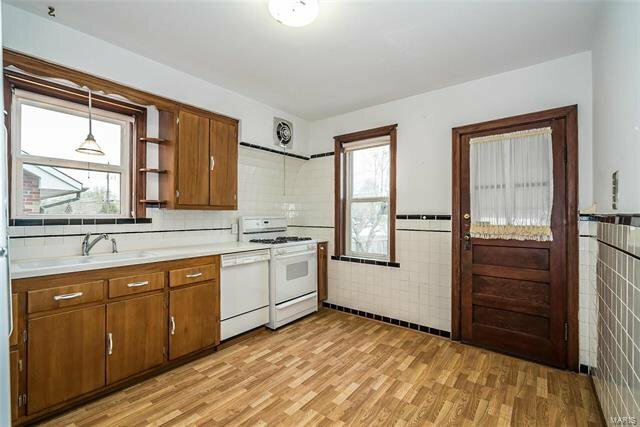 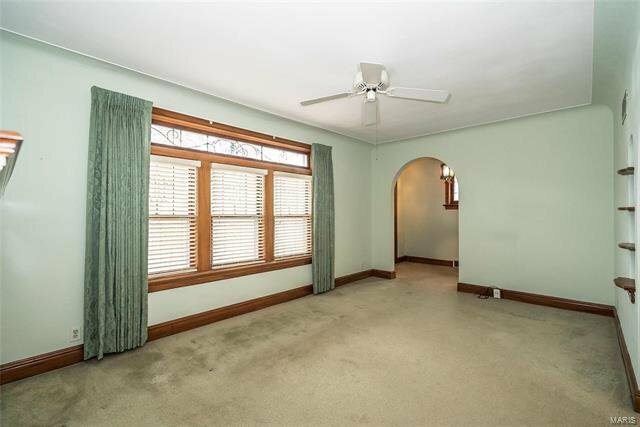 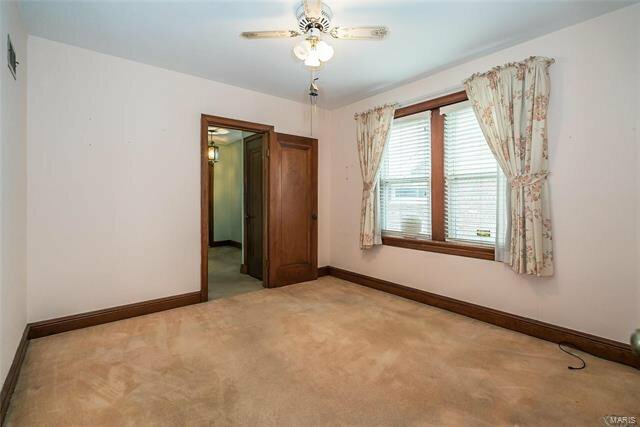 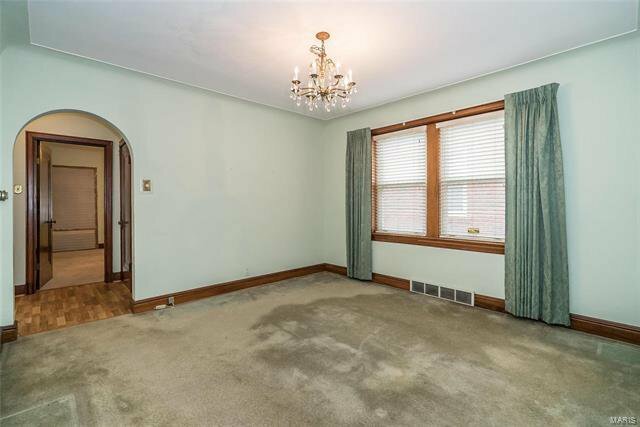 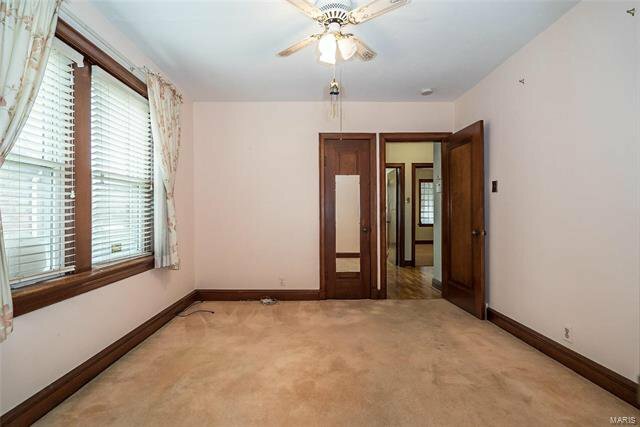 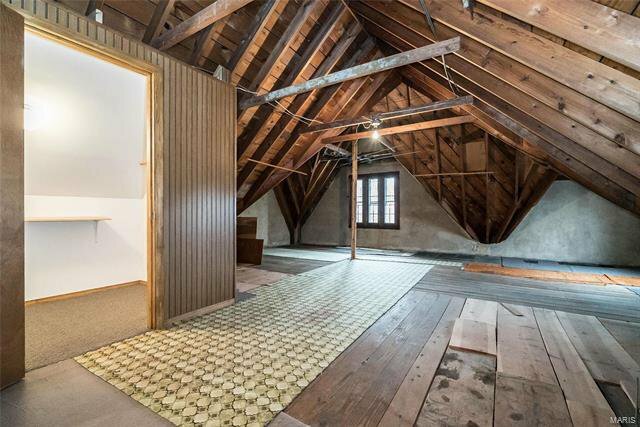 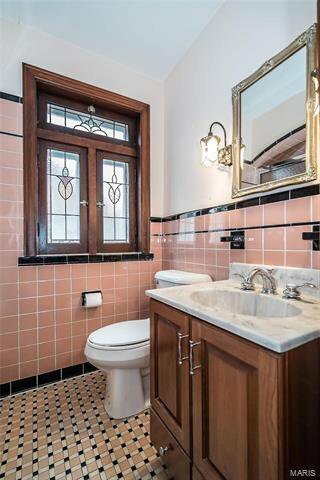 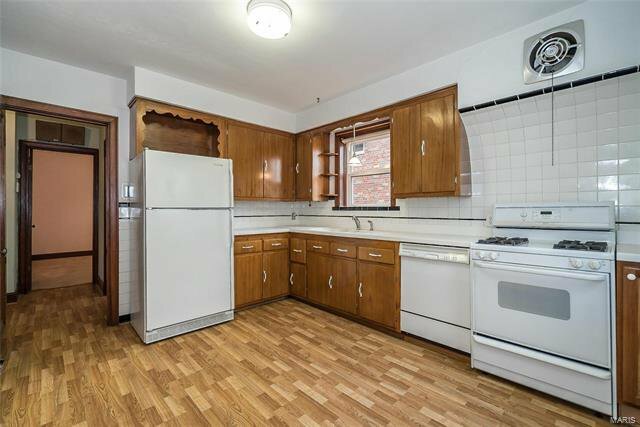 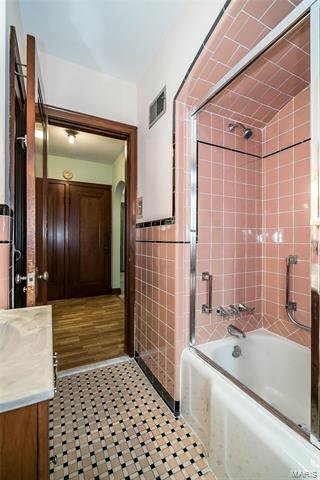 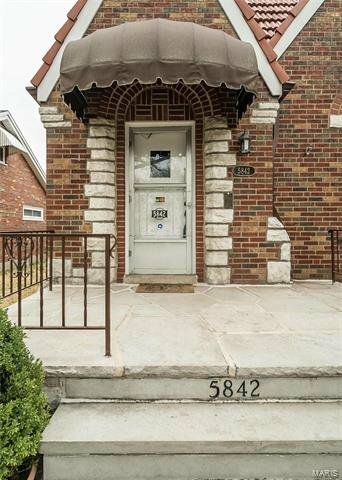 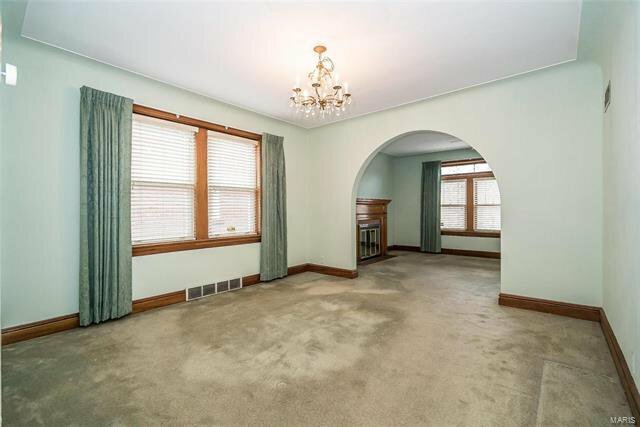 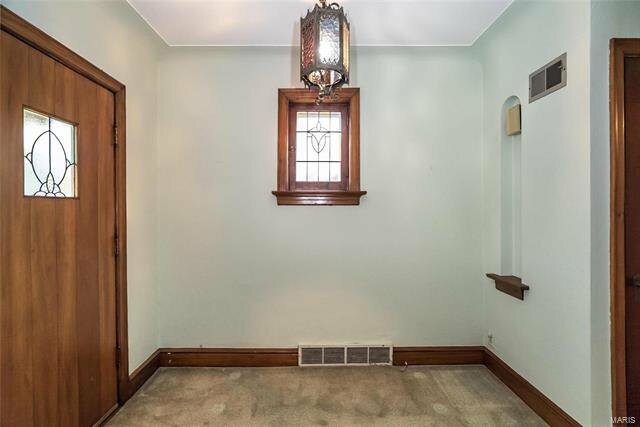 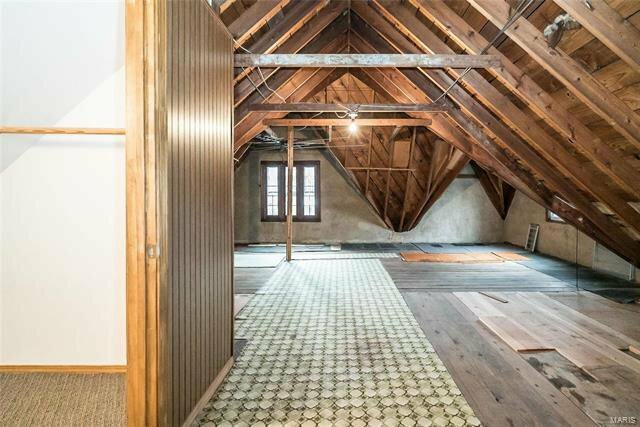 Wood-burning fireplace in the living room, updated thermal windows, gorgeous original woodwork and doors throughout! 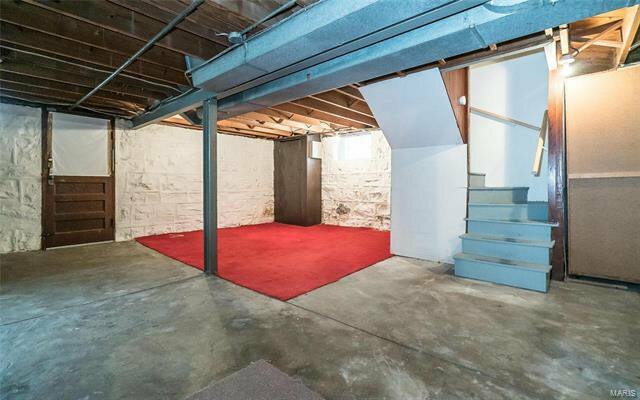 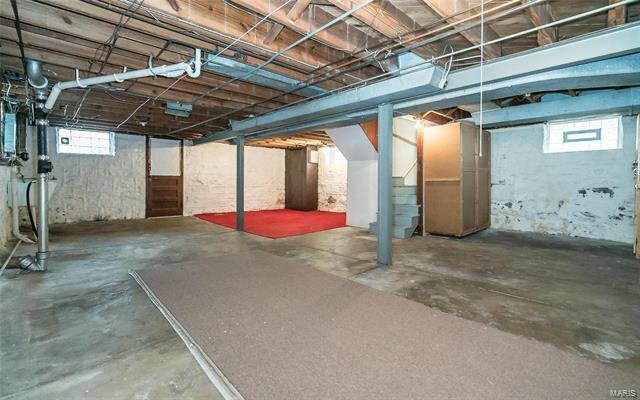 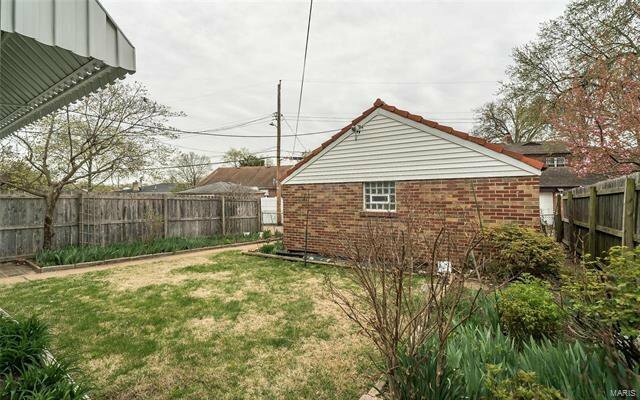 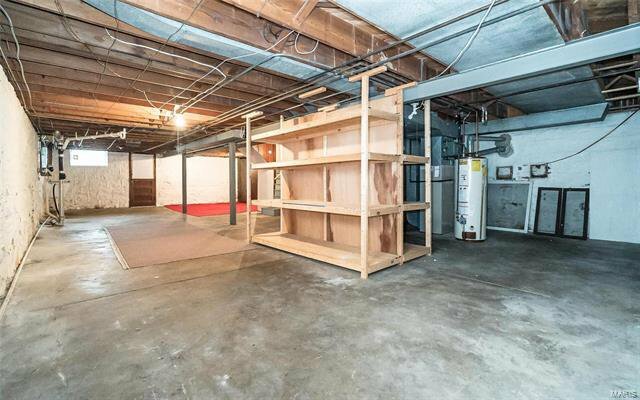 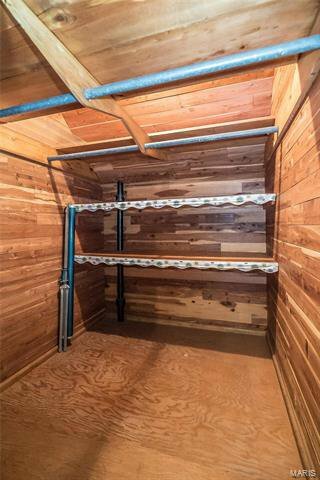 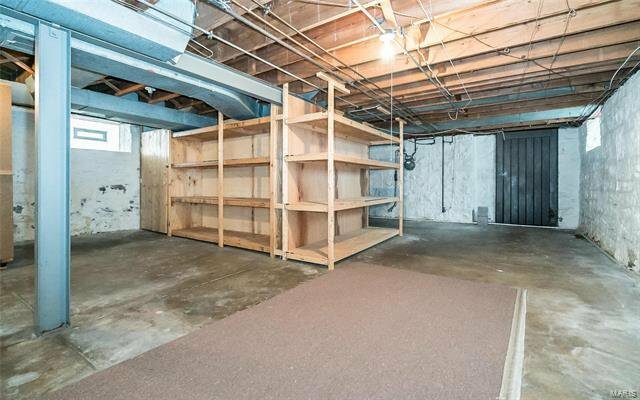 Clean dry basement, fenced yard, 2 car detached brick garage with door opener. 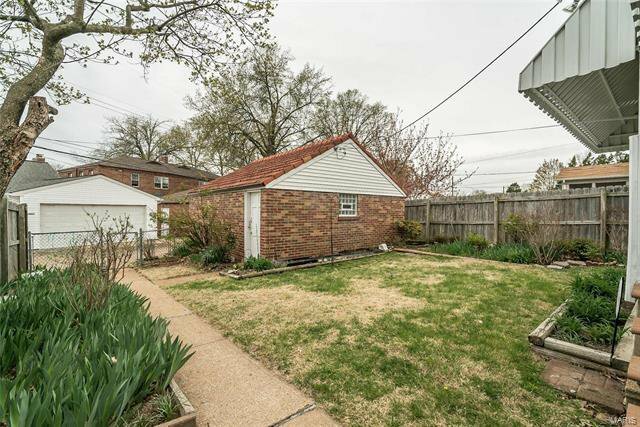 Some landscape beds already established with perennials. 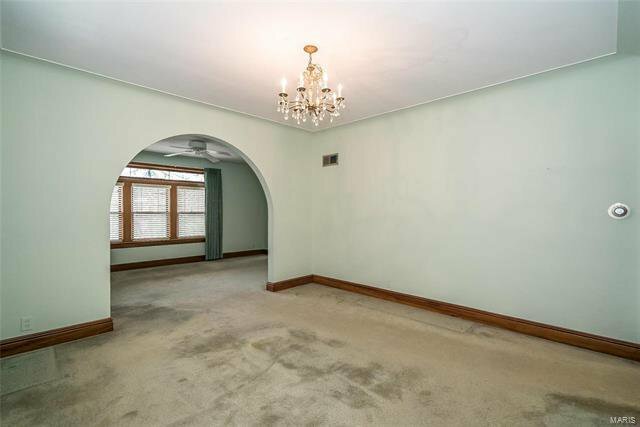 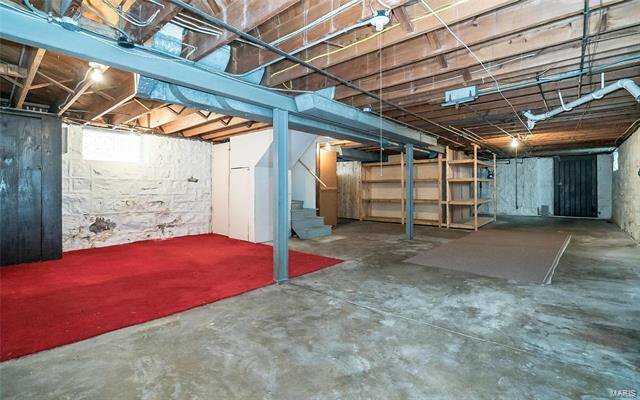 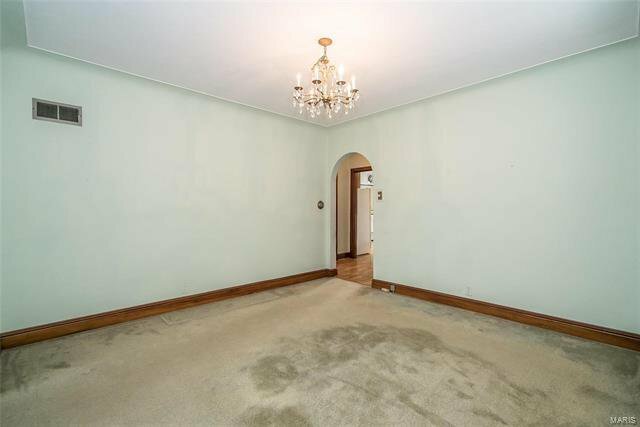 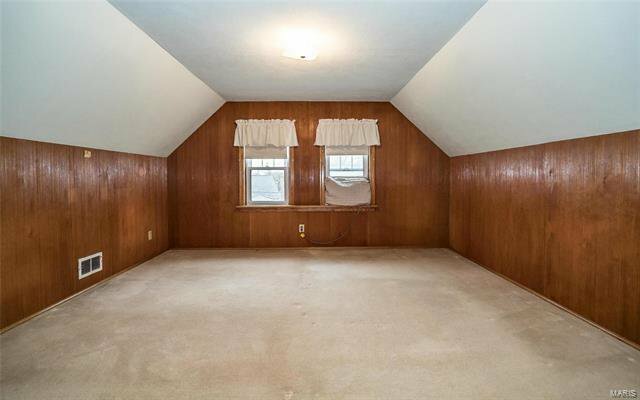 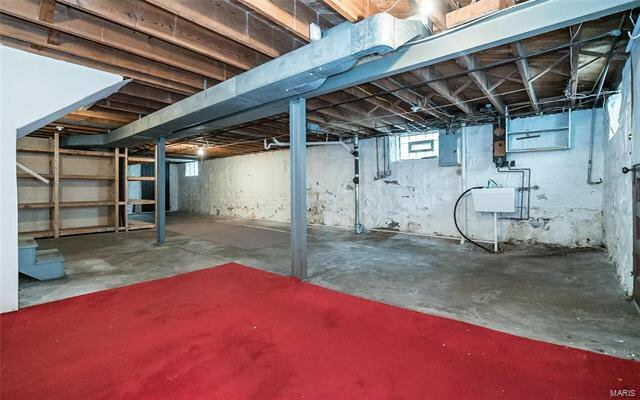 This house is being sold in as-is condition. 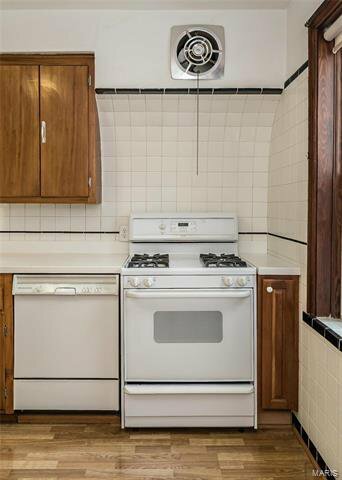 Seller will make no repairs.